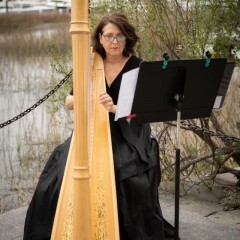 Classical, romantic wedding harp for your Low Country special event! 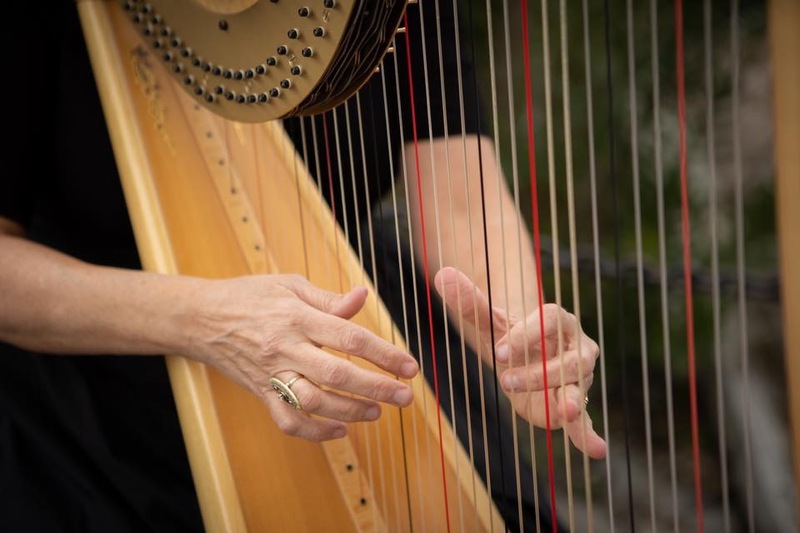 Anne has been playing the harp for over 25 years and performing in the Low Country for over 13 years. From weddings and concerts to high teas...Anne has played them all. She is a professional and flexible performer and tailors her services to each client's desires. Special musical requests always welcome ( free amplification). Customers are always very satisfied! Musical amplification provided free of charge. I looked for a harpist through GigSalad and Anne responded within minutes. 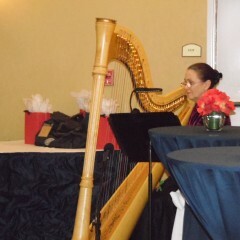 She then played the harp at my daughter’s wedding ceremony in Charleston. 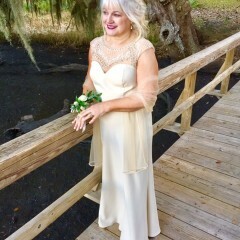 Anne was the ultimate professional and accommodated our every request. 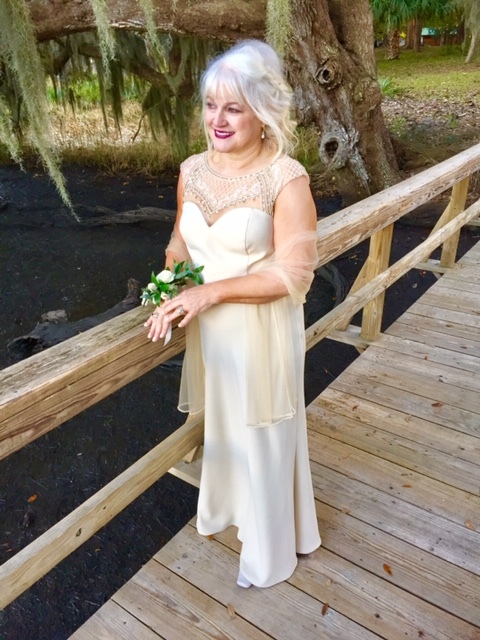 Her music added the elegant touch we were looking for and I would highly recommend Anne! She was fabulous! Thank you, Cindy! It was delightful working with y’all! Thanks for the photos too! 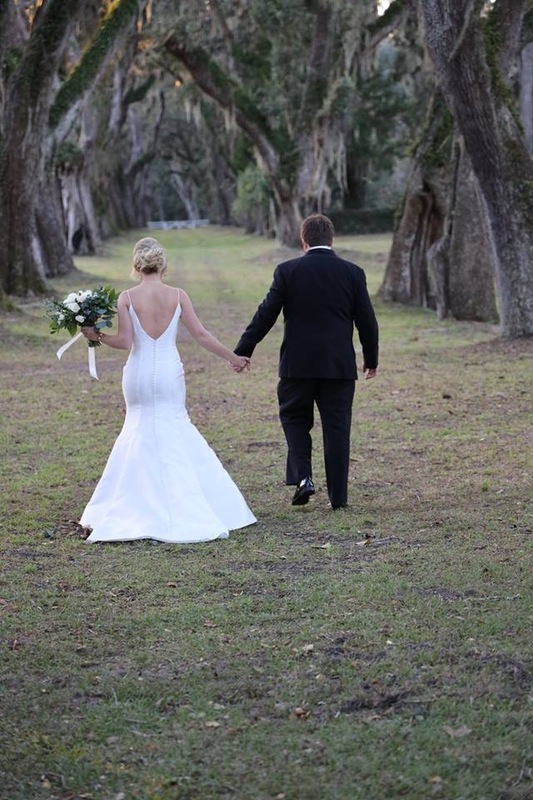 Anne Durant made this wedding the beautiful event that it was! She was absolutely Fabulous! Thanks, more than you will ever know! Thanks, Dawn! Jordan is beautiful and so sweet! 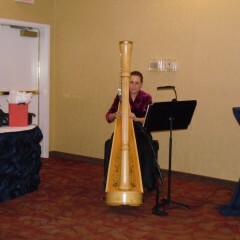 I loved playing for the wedding! Thank you, Fran. It was a moving and lovely service! 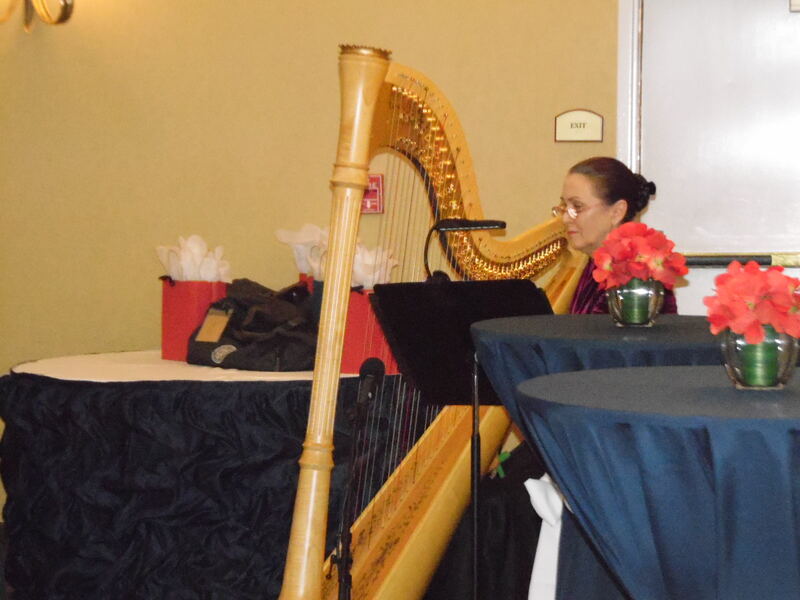 Harpist Anne Durant provided musical selections during our 2018 City Inauguration. 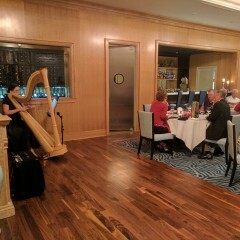 Mrs. Durant arrived 30 minutes prior to her scheduled setup time and began playing pre-ceremony music to welcome our guests at 5:30 p.m. sharp. 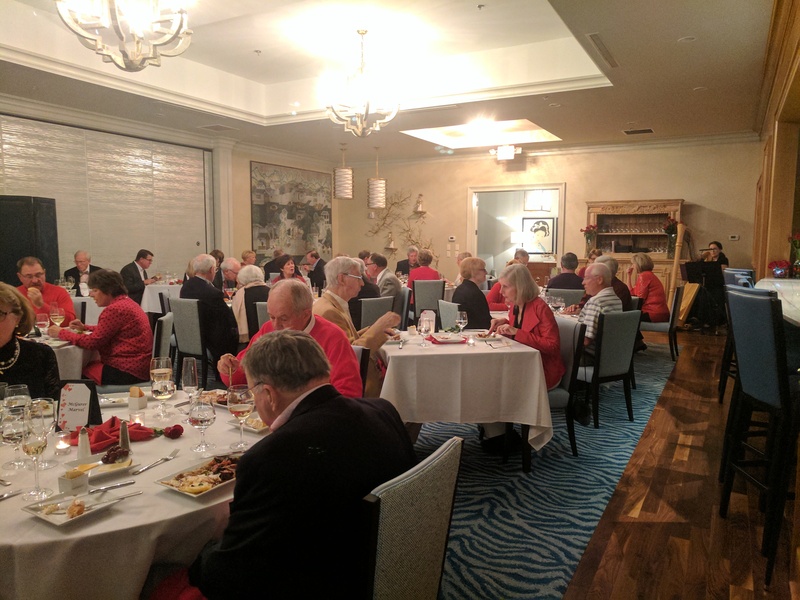 She performed a solo of 'God Bless America' just after the officials were sworn in and continued to play after the event ended while attendees enjoyed refreshments. 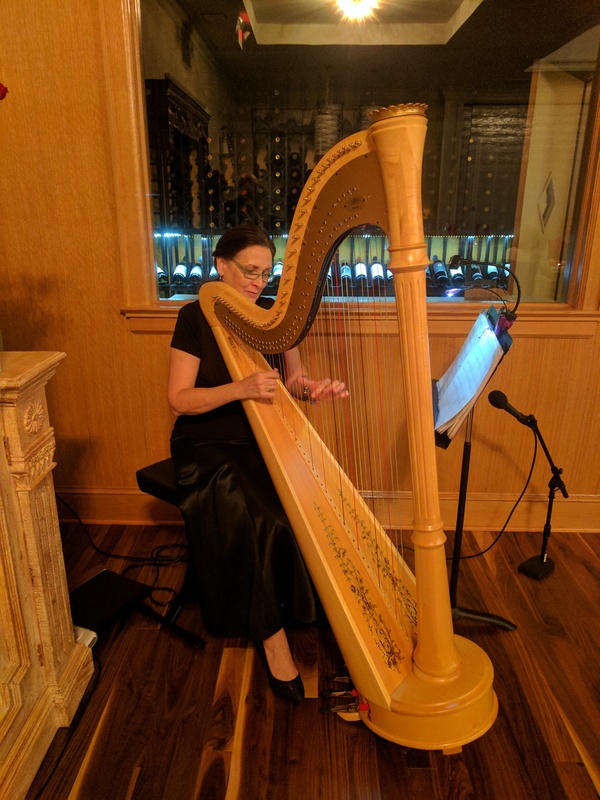 I would highly recommend Mrs. Durant if you are looking for a professional harpist to create an atmosphere of pleasant to the ear background music and solo performances. Most importantly, her SWEET spirit will absolutely win you over. Great Job! Thank you Ms. Scarboro! Everyone I met at the inauguration were so friendly and kind ... what a GREAT advertisement for the City of Port Wentworth! A WARM reception during our mini-blizzard of 2018! 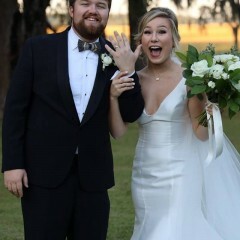 Anne was the best addition to our wedding ceremony! 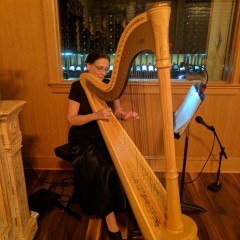 We hired Anne to play at our wedding ceremony on 5/6/17. Overall we are beyond pleased with her performance. She was extremely helpful, sweet, and just want we had been looking for. We couldn't have asked for a better outcome. She also had extremely helpful advice when it came to the square where we got married. We highly recommend her! Thank you, Ashley! Glad you were happy! 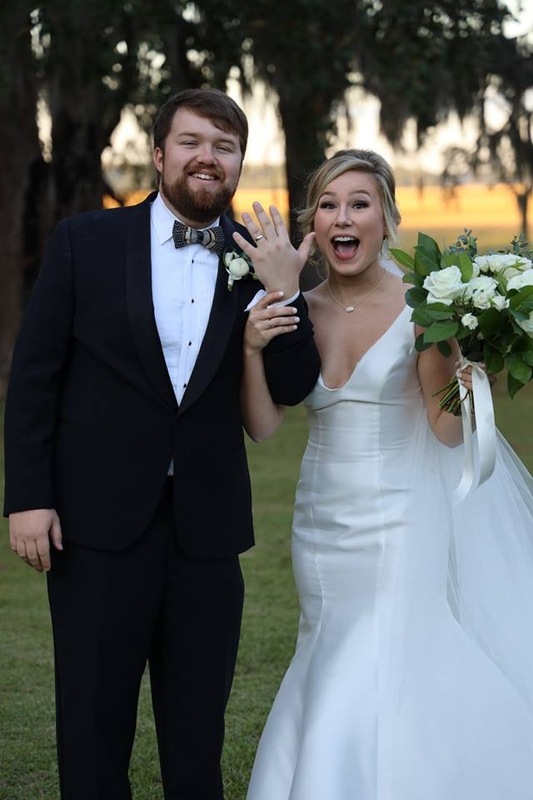 God's blessings on you both! 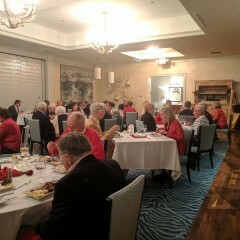 Anne played for our Valentine's Dinner last night at our Private Country Club. She was absolutely incredible. I have been receiving emails from members raving about her performance. 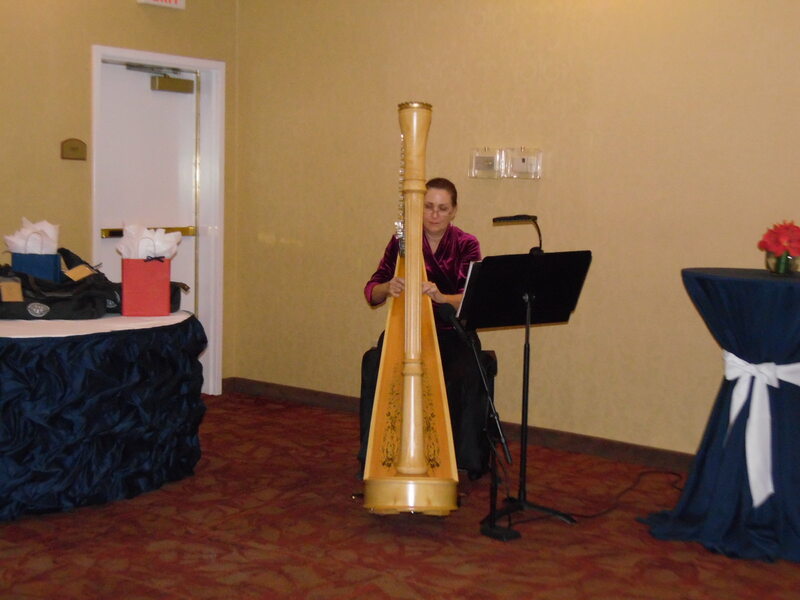 "We very much enjoyed the Valentine’s Dinner this evening, especially the harp player. She was very very good and the club should consider having her back for some other events." 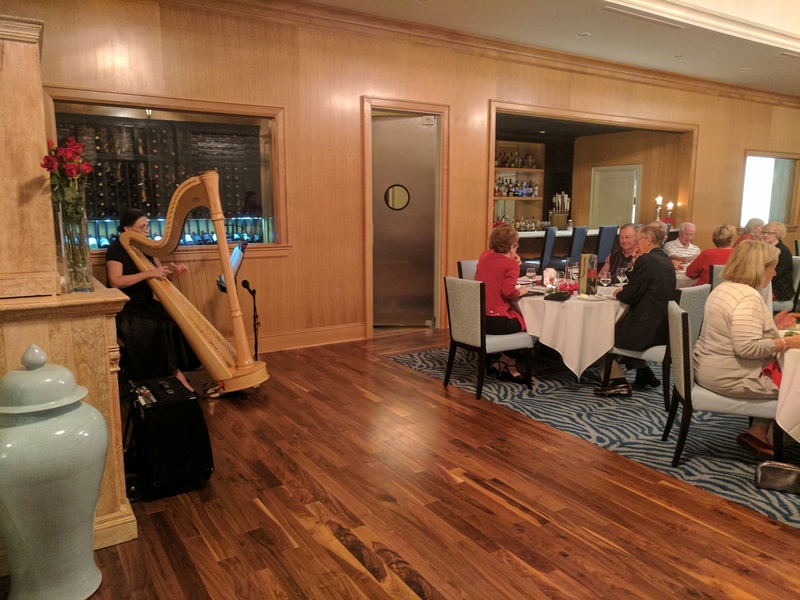 She came prepared with her gorgeous harp, mic and amplification and filled our ballroom with soothing sounds throughout the entire evening. I highly recommend her for any event! Thank you so much for having me, Holly! It was such a pleasure playing for your lovely guests and friendly staff. The pleasure was all mine! Professional and willing to work with us during the event. Would certainly recommend. Ms. Durant is great to work with! Very prepared and most gracious. We look forward to having her again! Anne's rates are extremely reasonable. Anne's clients find her very pleasant, flexible and professional. She tailors the music to 'fit' the gig for her clients. 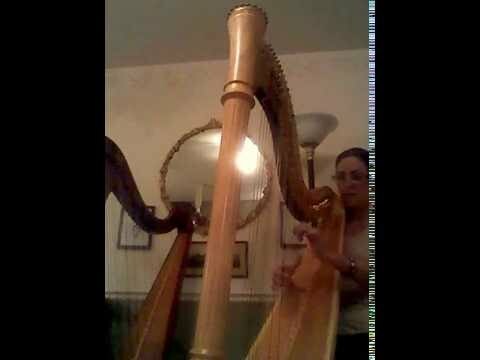 The musical quality of Anne's harp is outstanding. Anne will provide her own free sound system for events. If there are special musical requests, Anne will learn the music for the event. A native of Savannah, Anne began her foray into the musical world with piano as a child. She played the highland bagpipes and fell in love with the Scottish harp as a college student living in Cincinnati. 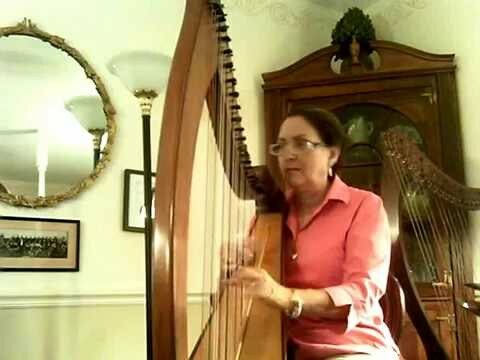 She plays the Celtic floor-harp (the grandmother of the modern orchestral harp). The tone of Anne's instrument is remarkable. 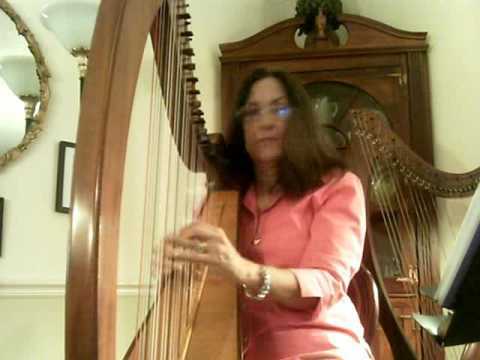 Anne's harp of choice is the Lyon and Healy 85P pedal harp. 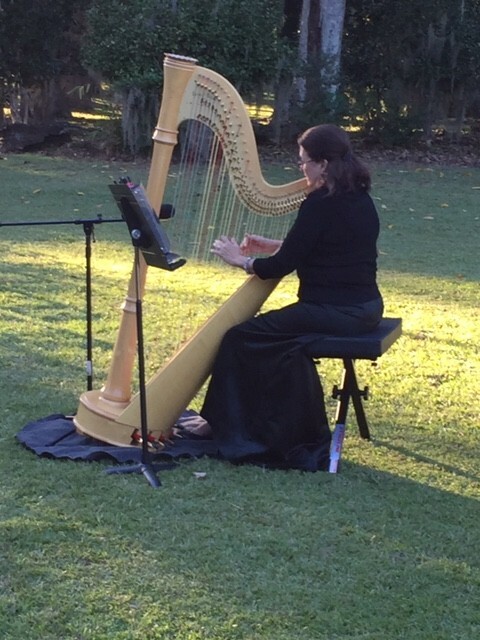 She also plays Scottish Clarsach (a beautiful Cunningham lever harp). 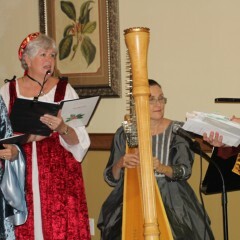 Anne has been teaching harp in the Savannah area since 2003. 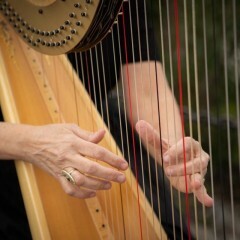 Her students are consistent prize winners in harp competitions. 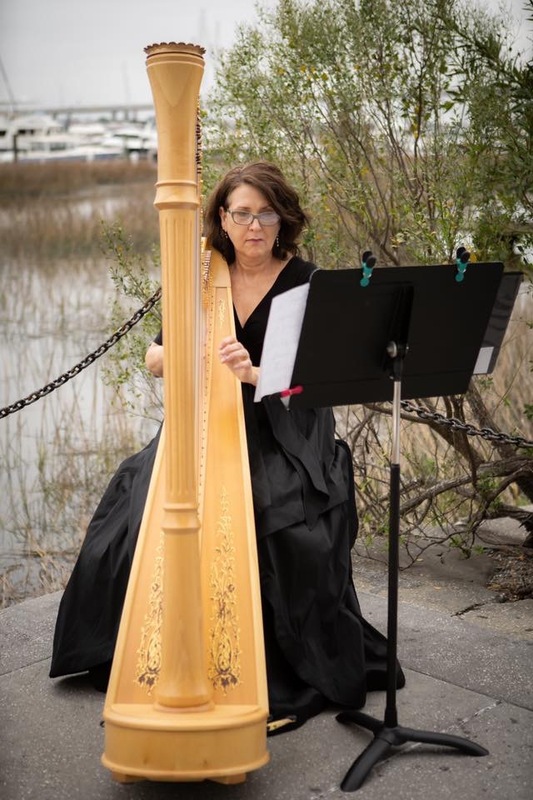 She has been playing and performing in public in the Low Country since 2003. 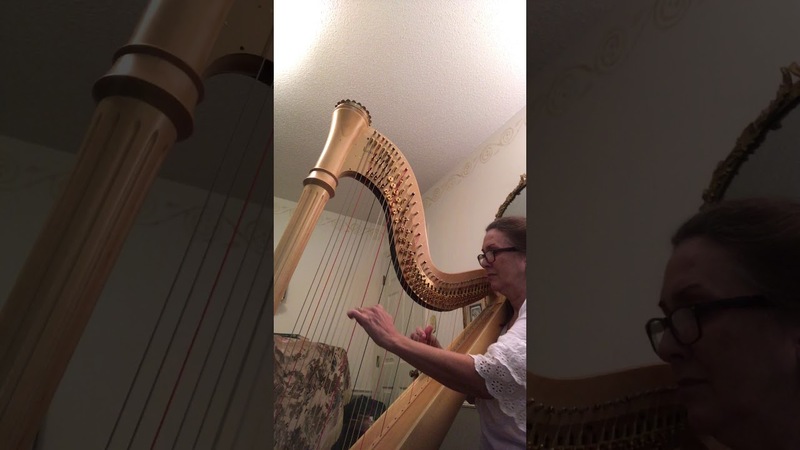 Anne is comfortable playing her harp out-of-doors or indoors. 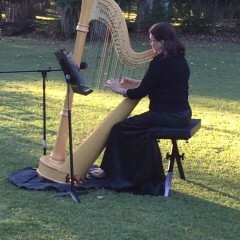 She will play at beach for events as long as there is a hard surface on which to place the harp. She requires about 6 square feet of space to set up her performing area. In case of rain, there must be a covered area provided. If her sound system is required, power must be readily available. 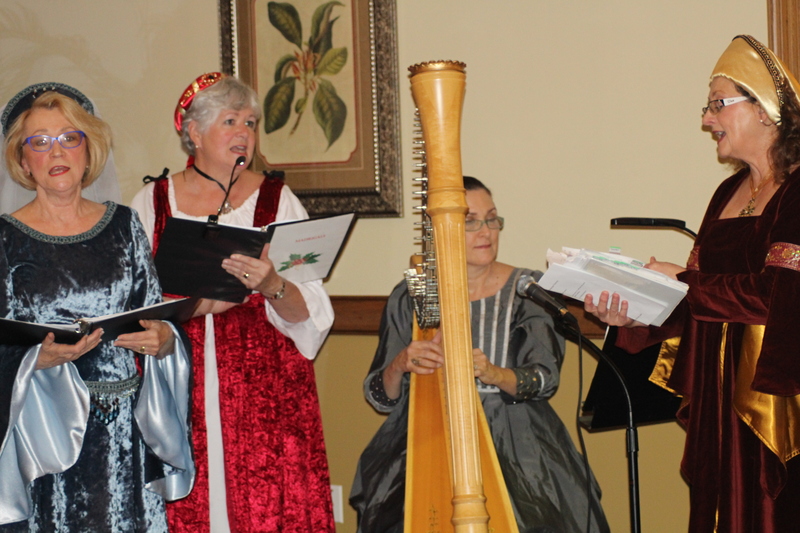 Scottish/Irish Traditional music, Classical music, Ethnic music of all kinds, Sacred music and hymns. A level surface for the safe placement of the harp. In case of rain, please provide some kind of covered area for the harp.